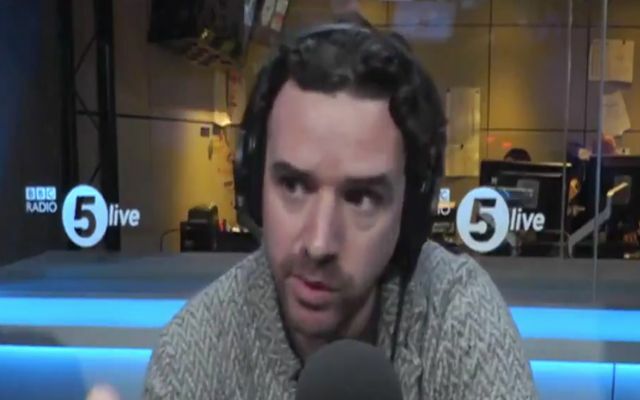 It’s seemingly still too early in the season to completely write off the Premier League title race, but Owen Hargreaves believes Man Utd must beat Man City. Given we’ve not even got to Christmas yet and City are likely to suffer a dip in form at some stage across a 38-game campaign, it seems too premature to suggest that they’re going to run away with the title. Admittedly, it’s difficult to make a case against them having won 14 of their 15 games so far this season, scoring 46 goals in the process and conceding just 10. However, eight points isn’t a huge amount with so many games left, but Hargreaves believes that the title race could be over before Christmas if Pep Guardiola’s men secure a win at Old Trafford on Sunday. The former United and City midfielder believes that not even a draw is good enough for Jose Mourinho and his players, as they have to win and reduce the deficit to five points to have any chance of catching their rivals. Man Utd certainly can’t allow that gap to get even bigger and go into double figures as coupled with City’s ominous form, it would look bad for them. In turn, it definitely adds to the tension and importance of an already highly-anticipated game. “If Manchester City win, it’s over”. Pep might not think the #PL title rides on the outcome of the #ManchesterDerby – but Owen Hargreaves is very confident it does.